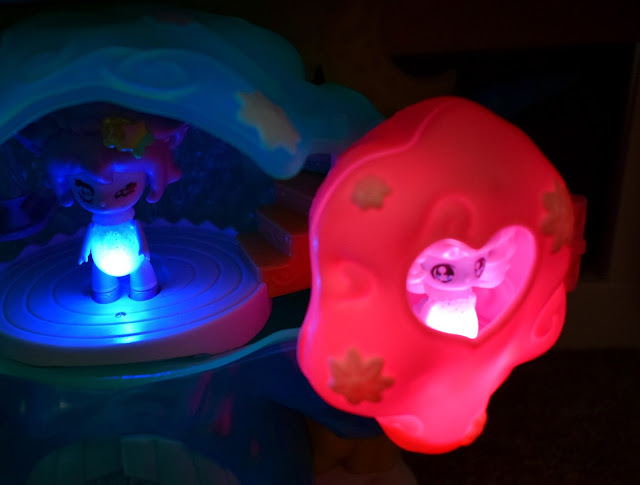 I don't know many kids who don't love the magic and fantasy of fairies and now Glimmies are helping the magic come alive with their tiny Glimmies, the little star fairies! Glimmies were sent by the moon to take care of the "Glimmieswood" forest animals and once dark Glimmies magically light up with the wave of a hand. Each Glimmie has their own name and even a little Bio to give each one their own cute character and identity. There are 12 Glimmies to collect across the single blister packs, all of which represent a magical forest animals with their own distinctive colour and facial expressions. But the fun doesn't stop with the Glimmies themselves, of course every Glimmie needs a place to stay and the Glimhouse is perfect! 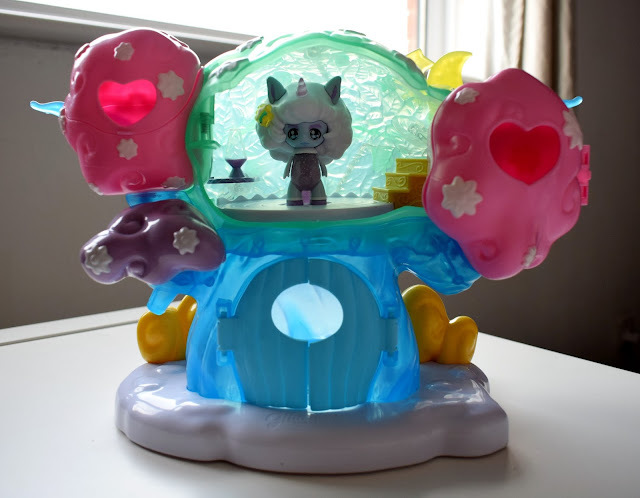 Each Glimhouse comes with its own unique Glimmie and all have 2 small clips on each side meaning they can connect to other Glimhouses and you could make a whole Glimmies village! I thought this was a really sweet idea and there is a little slot for the Glimmies to slide onto inside each house so they stay securely inside. Its great for playing of course but as a parent I really liked that Evelyn has somewhere to store her Glimmies where they are safe and can't get lost or broken when not being played with. But of course the Glimmies don't just need somewhere to live, they need somewhere to play and explore too and that's where the Glimtree comes in handy! The Glimtree is so magical and mythical its definitely Evelyn's favourite piece. 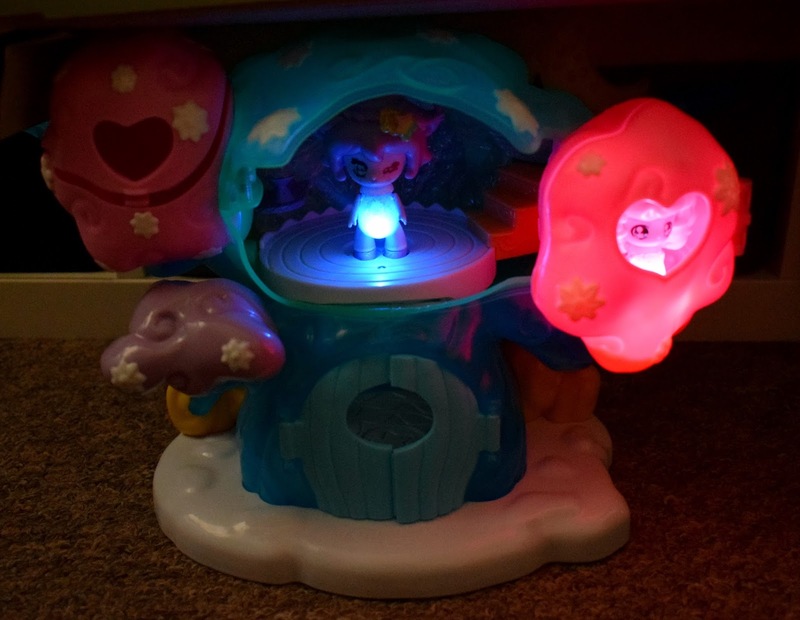 It has 4 different compartments that will fit a Glimmie in each and when the light fades the Glimmies will light up the whole Glimtree with the wave of a hand creating a incredibly beautiful glow that all kids will love! 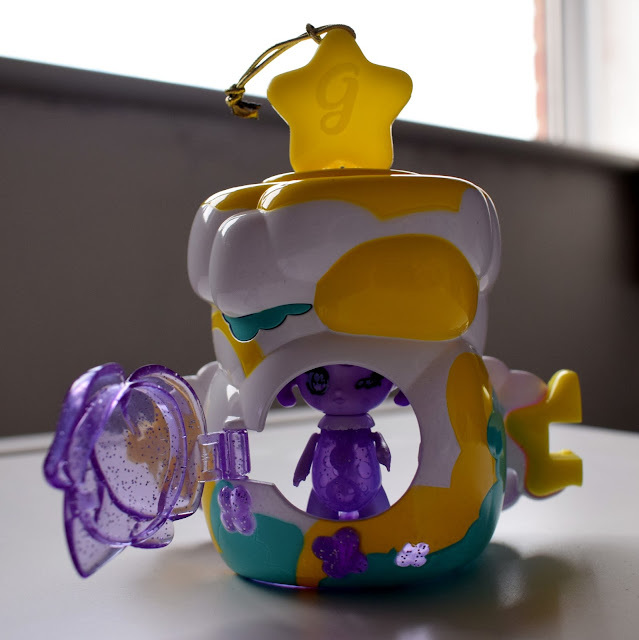 I hadn't heard of Glimmies before we received these to review but we are all in love with them now! Even James (who is 8 now!) loves watching them glow in the dark (and creating a rainbow colour effect when you place 2 next to eachother!). Evelyn adores her new Glimmies and I have to admit they are pretty enchanting and magical. We found them a little fiddly to begin with to get them lighting up and glowing but once you know how its really simple. 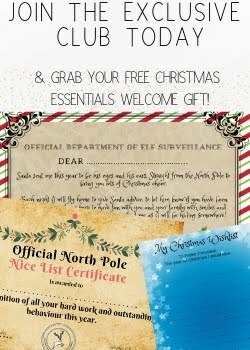 There is a switch on the back of each Glimmie so this needs to be on and there is also a switch on the Glimtree so ensure these are all switched to ON. The room also needs to be pretty dark so creating a little den or just using a large box to place the Glimmies/Glimtree inside would be beneficial and make it much easier. 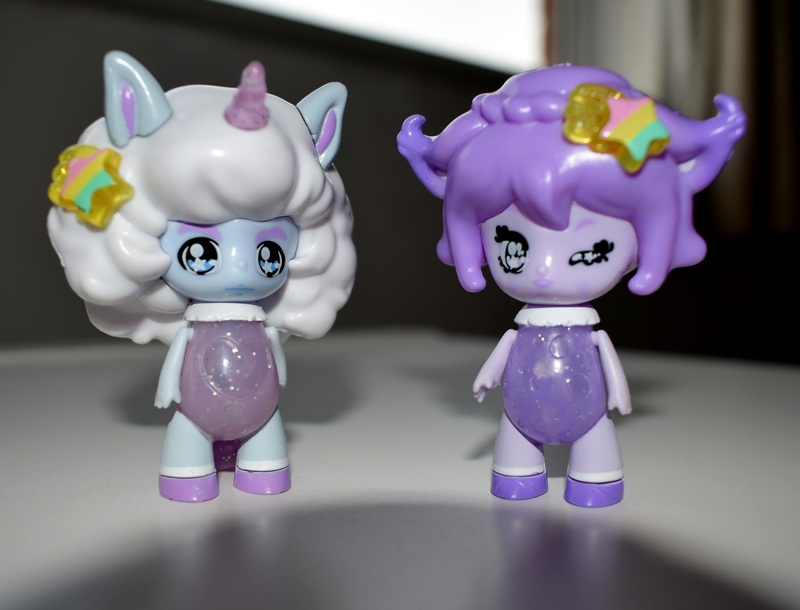 Overall though we love Glimmies and I'm certain these will be topping Evelyn's Christmas list this year. Priced at £4.99 per Glimmie they won't break the bank either (and they are much larger than some of the other collectable items such as shopkins). The Glimtree is priced at £34.99 and the Glimhouse is £8.99 all of which come with a Glimmie included so a really fair price we think. You can find out more about Glimmies and the full range including all the Glimmie's accessories over on the Flair website here - www.flairplc.co.uk. Do you think your little ones would be a fan of Glimmies and had you heard of them before?